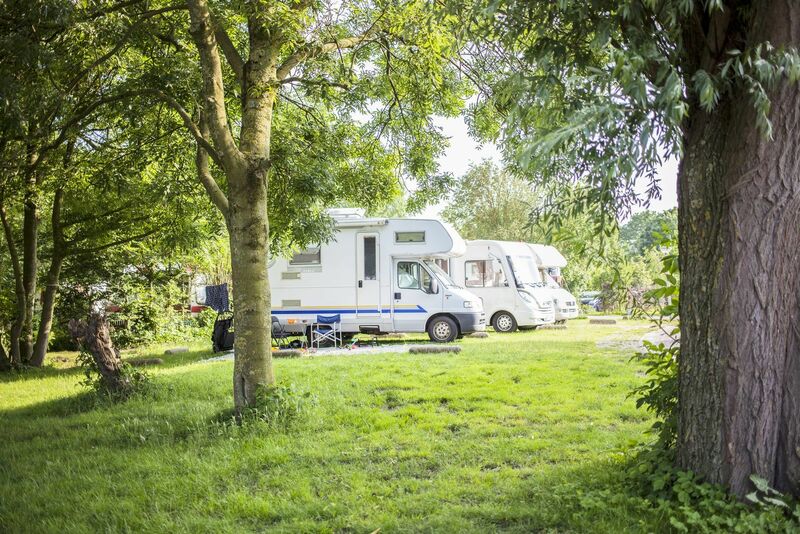 Do you enjoy roaming around in your motorhome or caravan? 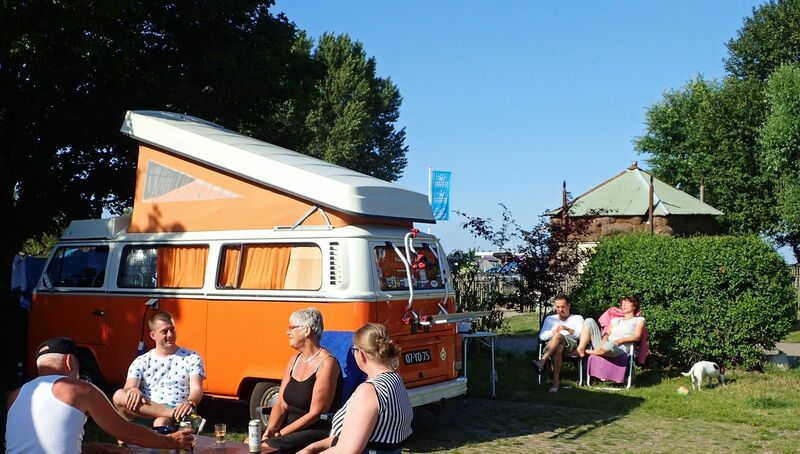 Make a nice stop at at Camping Zeeburg. 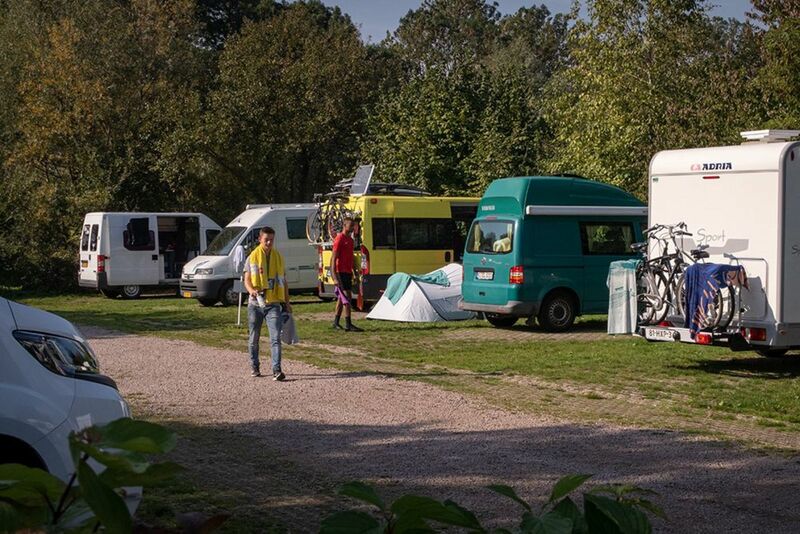 With our centrally located camping fields we offer you the perfect pitch from which you can explore Amsterdam. You will stay on a lawn that will remain in a good state. Because at almost every pitch you will find a hardened ground of grass tiles to put your motorhome or caravan on. In addition to that you will have plenty of space to place your table and chairs on the grass, fold out the canopy or set up a small tent. Are you settled? 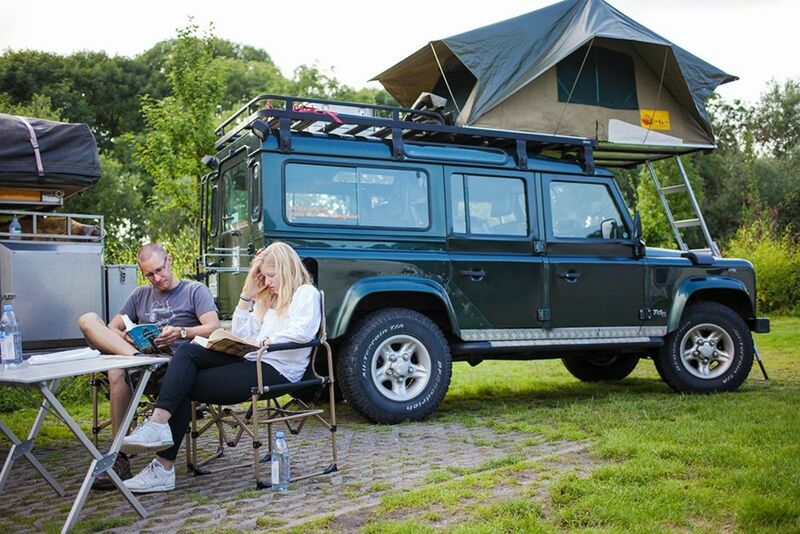 Open your laptop, use our free WiFI and see what's going on in Amsterdam and at the campsite.